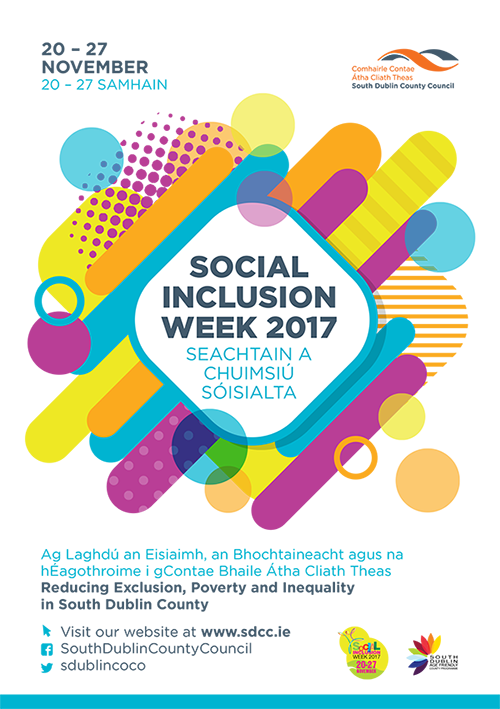 Social Inclusion is about creating a society where everyone experiences full and equal participation in all aspects of life. South Dublin County Council remains committed to sustaining and enhancing efforts to improve the quality of life of all residents in the County. What is Social Inclusion ? standard of living and well being that is considered normal in the society in which they live”.